Castelar, Buenos Aires Province, Argentina. 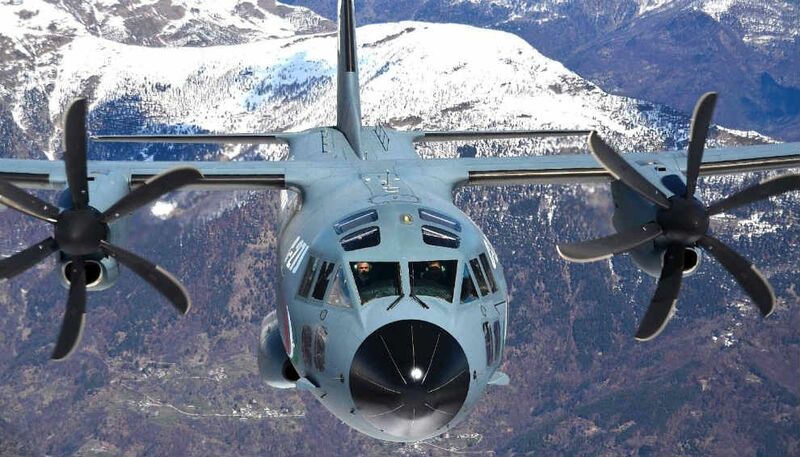 The Spartan is a twin-engine turboprop tactical airlifter with state of the art technologies in avionics, propulsion system and other on-board systems of Italian origin. Thanks to its very versatile design, the C-27J is ideal for roles including troop and materials transport, medical evacuation, paratroops and cargo loads airdrops, search and rescue (SAR), logistic supply, humanitarian support, firefighting and support for civil emergency operations. 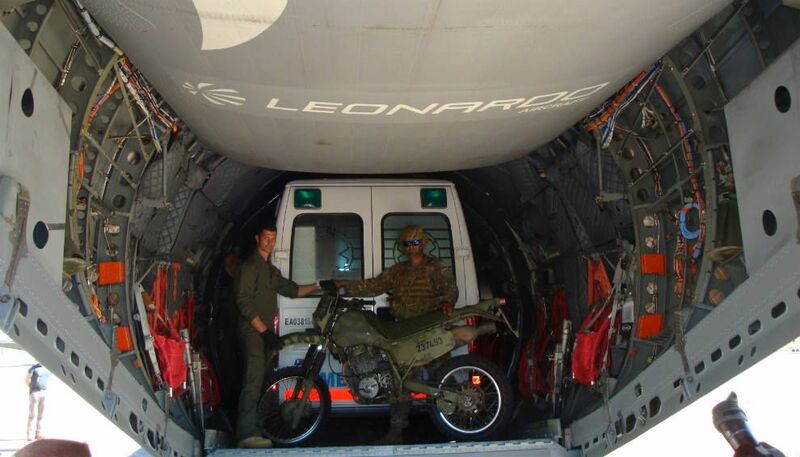 Purpose-designed kits also allow VIP transport and other missions. 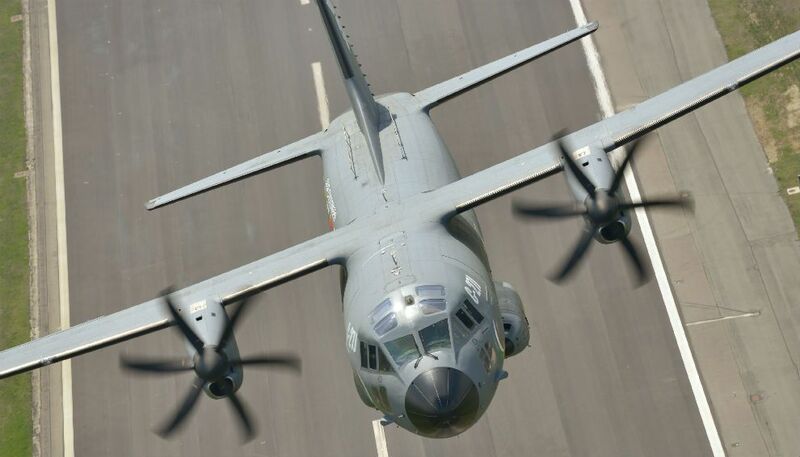 The C-27J has a large cargo box, capable of supporting almost 5 tons per square metre. 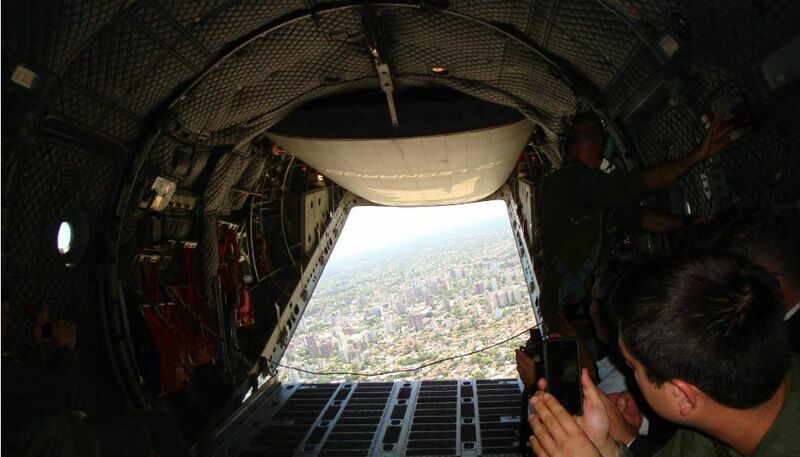 The aircraft can carry pallets or platforms weighing up to 6,000 kilos, or 60 equipped soldiers, 46 fully equipped paratroops, 36 stretchers or other combinations up to 32,500 kilos maximum take-off weight. The aircraft can operate from airstrips under 500 metres. The two AE2100-D2/D2A engines are rated at 4,637 SHP each. To increase safety and reliability, the avionics architecture is fully redundant and guarantees excellent performance and low pilot workload in whatever environmental condition and all operational theatres. 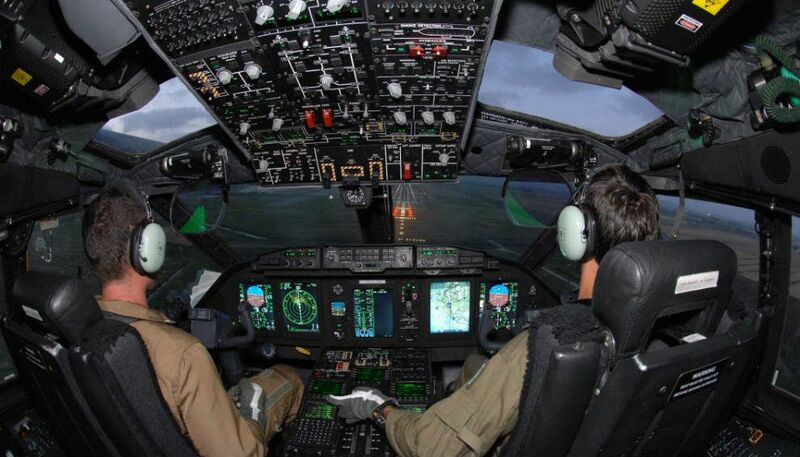 Optional systems include air-to-air refueling, self-protection and head-up displays. 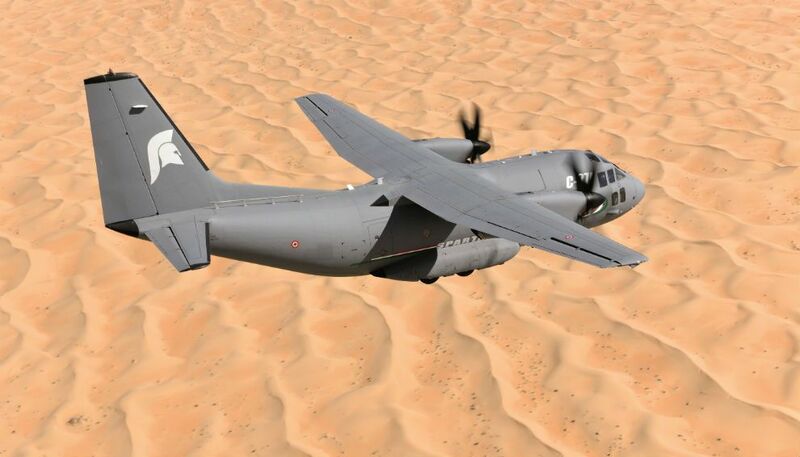 Italy, Greece, Lithuania, Romania, United States (Army Special Operations Command and Coast Guard), Morocco, Mexico, Chad, Australia, Peru, Slovakia and an undisclosed sub-Saharan African country are the customers of the C-27J.